this kid was raised by wolves. 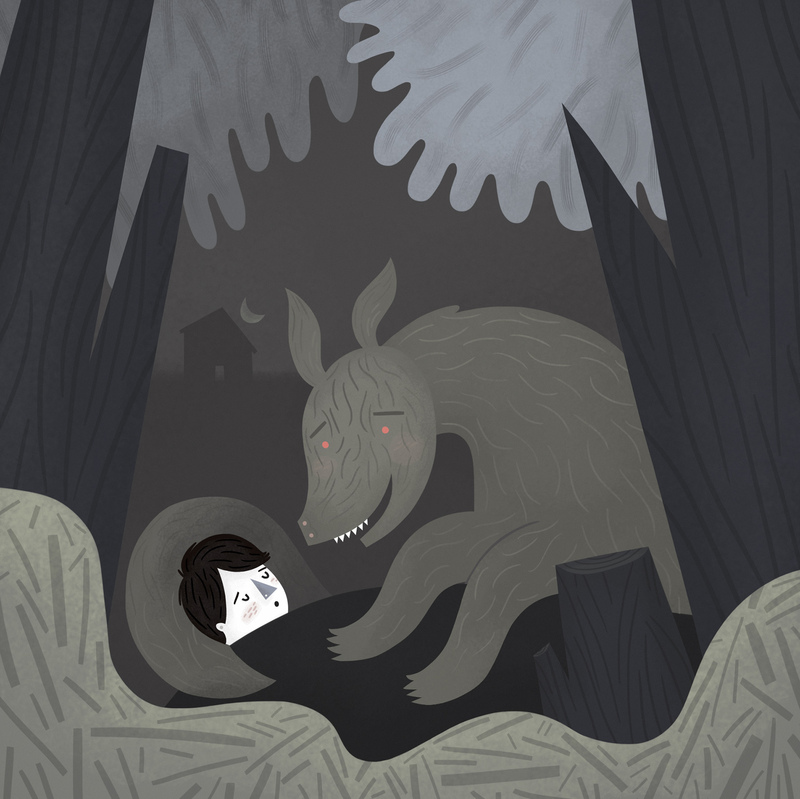 This entry was posted in Uncategorized and tagged illustration, kid, raised by wolves, wolf, woods by sarahgoodreau. Bookmark the permalink. I thought he was having a nightmare. I love the wolf’s rosy cheeks. I’m really into your style. I like your univers very much ! You are talented, congrat’ ! wolves’ motherhood and the beloved baby ! why not!